Have you ever wanted to see what your do sees or keep an eye on what it does when you are not around? 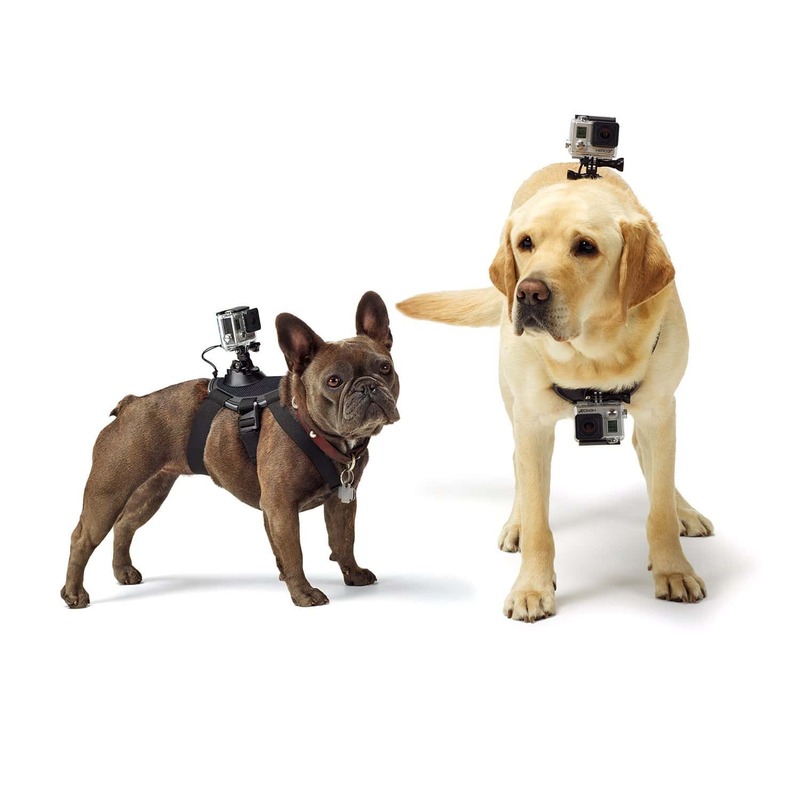 The GoPro Dog Harness With Camera Mount will let you do exactly that! These are very simple to use, just strap the harness to your dog and you will have your footage in no time! You can now get a dogs-eye view of the world! There are two camera mounts on the harness. One is located on the back and the other on the chest. The harness is fully adjustable to fit dogs of almost any size.